We cover the whole of the UK**, as well as Bradford, Sheffield, Bury, Keighley, Huddersfield, Leeds, Manchester, Wakefield, Burnley and Oldham. Our main northern headquarters are in Keighley, West Yorkshire. 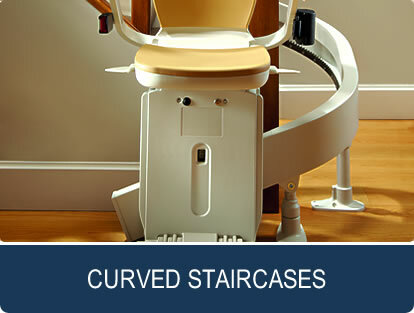 Here is some information about our rental stairlift locations. 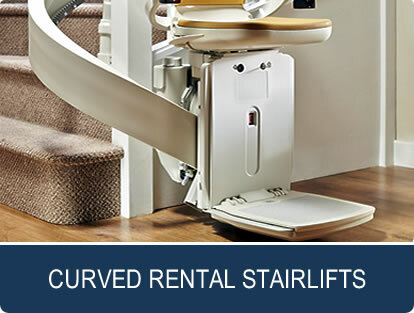 Rental Stairlifts is a well established leading supplier of stairlifts throughout the UK. Renting a stairlift gives you the option to try before you buy, and allows you the ultimate peace of mind, as all rental stairlift maintenance and repairs are covered. We understand how renting a stairlift can mean the difference between staying in your own home or moving into a care home. We have been helping our customers with mobility issues for many years, and can supply all types of rental stairlifts, from a simple straight stairlift to a complex curved 360 degree model. You can also read more about things to consider when renting a stairlift in ouir stairlift rental guide. Stairlift Inflation Buster Promise - fixed stairlift rental payments for life! When you rent a stairlift from Rental Stairlifts, we will service it regularly and keep it in safe working order, so you don't have to worry about any extra maintenance costs. In the unlikely event that there is any problem with your stairlift, you can be assured that help is only a phone call away. 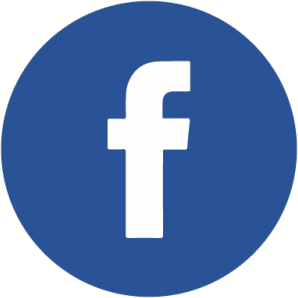 One of our trained consultants will visit you in your home and conduct a detailed assessment of your stairs. 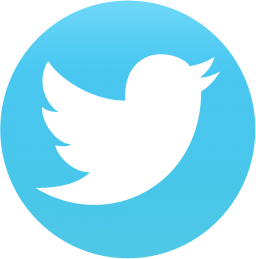 They will ask you a few questions about your staircase and yourself to help us understand your needs and how we can help you. In the case of curved staircases, they will use the latest digital survey equipment to determine the best solution. We go to great lengths to ensure that your stairlift installation is convenient and hassle free, and we install most stairlifts from start to finish within a few hours. We will then return your house to exactly the same state that we found it in. We will vacuum your floor with our own vacuum cleaner, and always have two pairs of shoes, for indoors and outdoors. Most importantly, we will stay until you are 100% comfortable with the operation and function of your rental stairlift, and every aspect of our service. Throughout our manufacturing process we have a range of checks and balances and finally we test every single stairlift carriage before it leaves our factory to ensure our stairlifts meet our stringent quality criteria. Our customer service is just as important to us as the rental stairlifts we install and we will do everything we can to make sure your experience at every step of the way is easy and hassle free. Rental Stairlifts can offer the newest stairlift models manufactured to the highest standards by the top brands in the industry, We offer flexible rental stairlift options, and for your complete peace of mind, all our products are fully guaranteed and meet the current British Standards for safety. 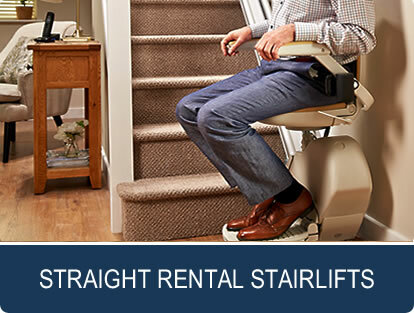 You'll find our stairlift rental rates are very competitive. 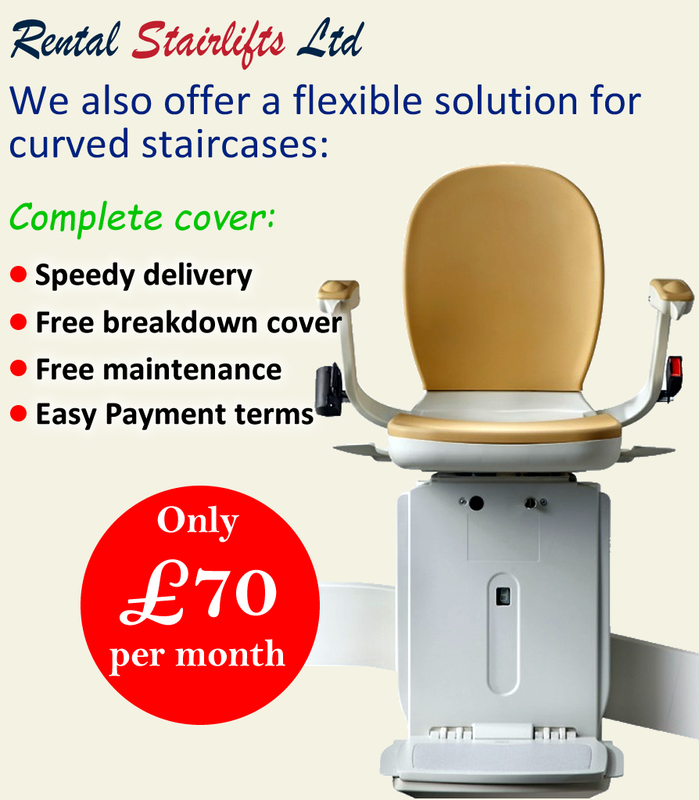 We can provide a quotation within a couple of days maximum, and deliver the stairlift within days of the customer signing up to our rental agreement. Mrs Sutton, who lives in Oldham, had a stairlift installed in her home. Unfortunately the stairlift needed quite a few repairs over the last couple of years and she began to wonder if there was a more economical way of having a stairlift installed. A friend recommended Rental Stairlifts and she contacted us for advice and a free no obligation quote. We explained that renting a stairlift is a great option for customers who don't want the worry and extra expense of the maintenance and servicing costs of a stairlift. Renting a stairlift is a much more flexible solution than buying one, ideal for Mr Barlow in Bury, whose wife suffered a temporary loss of mobility caused by an operation. 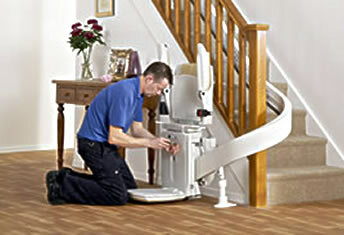 We recently installed a stairlift in Manchester for an elderly lady who has been having trouble getting up the stairs. She has a limited budget but found our stairlift rental package ideal for her, and the on-going free maintenance package gave her much needed peace of mind. © Copyright 2018 - Rental Stairlifts. 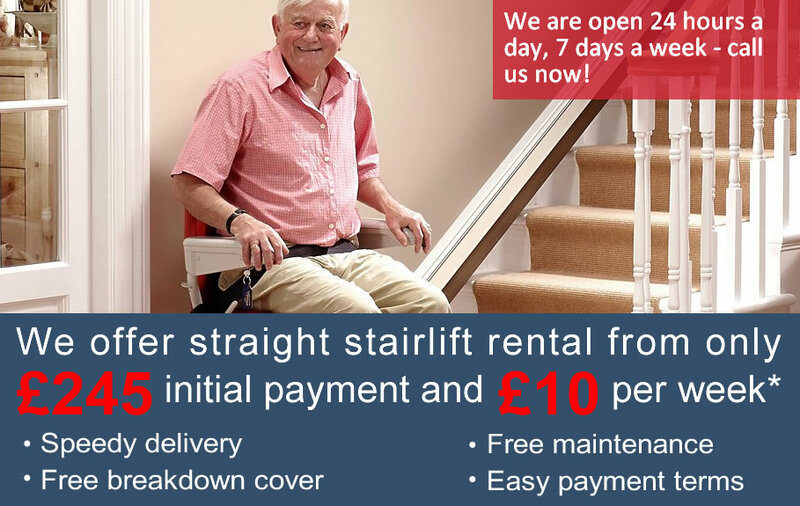 Rental Stairlifts is a partner company of Sabre Stairlift Systems Ltd.